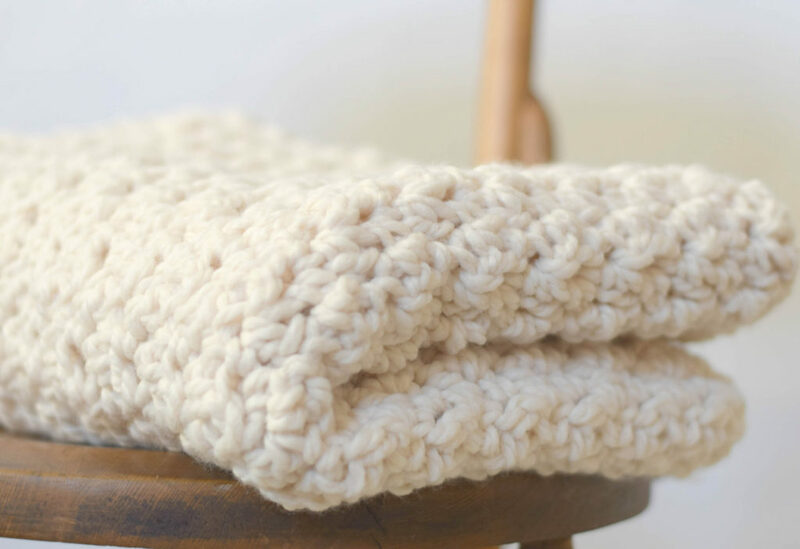 Easy Knit Blanket Sweater – I’m calling this old but gold as it has been topping the list for quite some time! 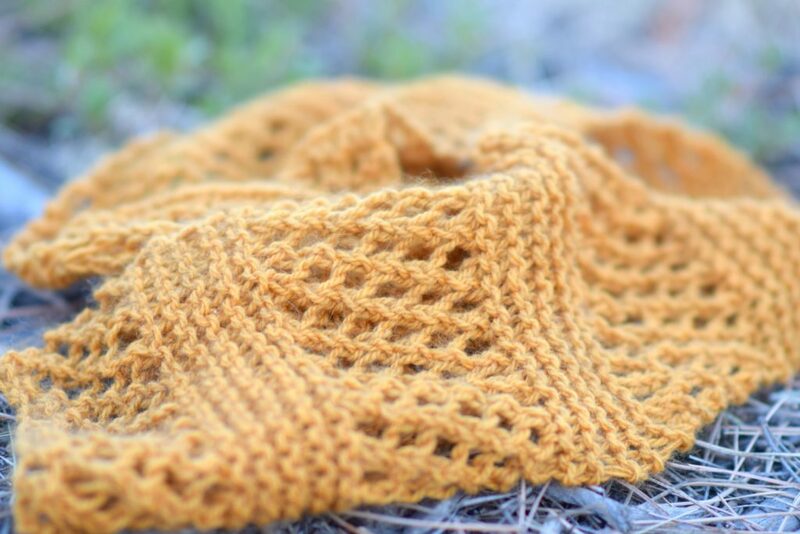 Honeycombs Summer Knit Scarf – This pattern is cool because it’s easy but looks complicated. Made with a cotton yarn, it’s perfect for summer or for those of you in warm climates. 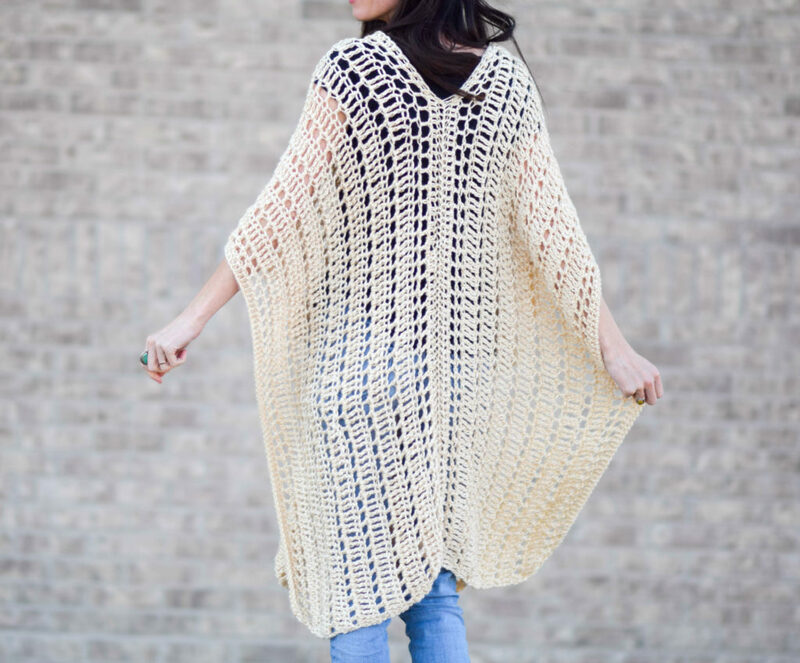 Barcelona Summer Crocheted Kimono – The colors make this kimono pop and the open stitching makes it light and airy which I love. 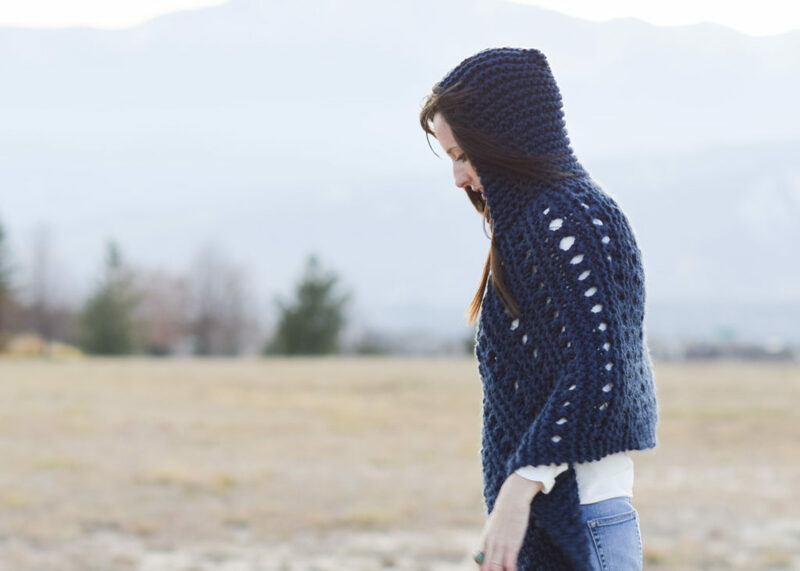 Cozy Blanket Cardigan – You can’t beat this project for the ease of construction and how quickly it works up. It doesn’t get any cozier either! 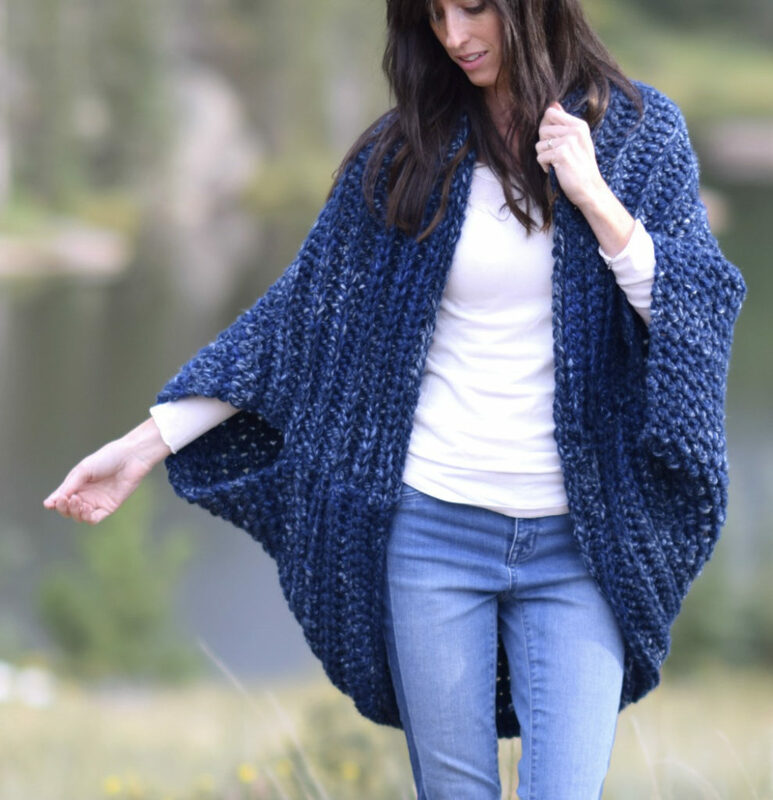 Casablanca Summer Crocheted Poncho – Simply an eye catching piece that’s great as a swimsuit cover-up or an awesome accessory over a tank or t shirt in the summer. 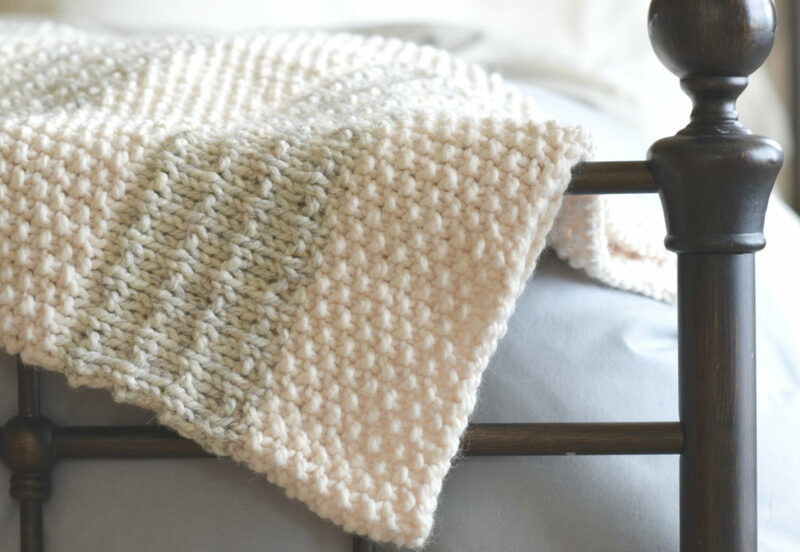 Easy Heirloom Knit Blanket – I used to think that an heirloom knit had to be super complicated, but this is heirloom worthy and doable if you know your basic knit stitches. 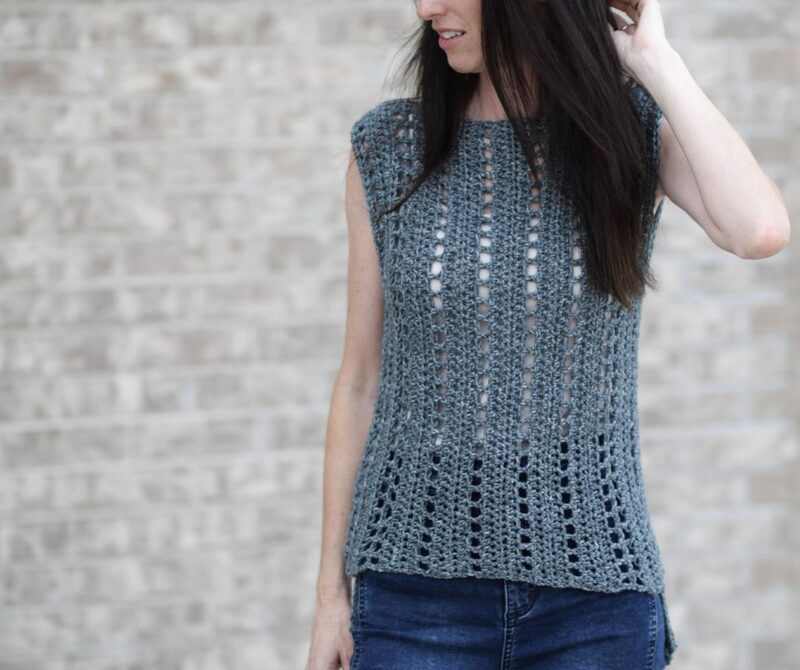 Vintage Sleeveless Top – It might be true that I love crochet just as much, if not more, for making summer tops than winter sweaters. 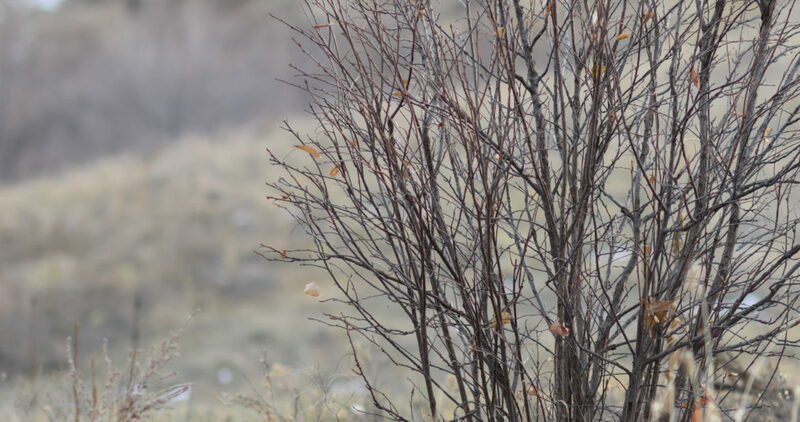 Hooded Knit Adak Wrap – An ultimate cold weather accessory to keep your head, neck and shoulders all toasty warm. Chunky Icelandic Blanket – Another old but gold pattern that’s classic and easy for anyone to make. 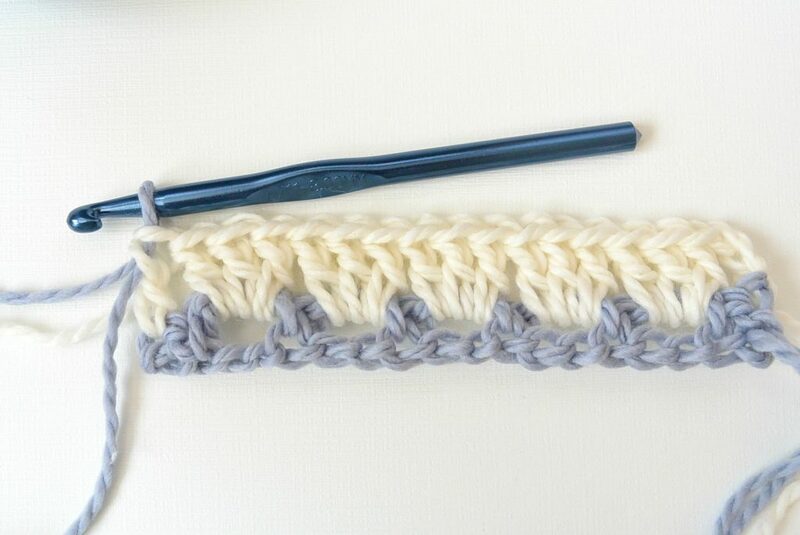 How To Crochet the Block Stitch – You also enjoyed the block stitch tutorial. It was so fun to put together! Do you have a favorite project that you made this year? My wish for 2019 is to be able to continue to do what I love, live each day to the fullest, enjoy my girl who’s growing too fast, love those around me, and continue this incredible design and blogging journey. From day one, I said I’ll keep this blog running as long as it’s fun. Thank you for making it beyond fun and for inspiring me each day! I hope that as you reflect on 2018 that you find much to be grateful for. I wish you all the very best in 2019 my friends! Lots of belly laughs, yarn and fun. I would think that as long as you chose the proper weight of yarn, you could pretty much use any brand. No reason you can only use expensive, very specific brand or type. I made 4 of the Honeycomb knit scarf. As a beginning knitter, I enjoyed this pattern so much. And, all 4 of the recipients seemed to like it, too! That’s so awesome Faye!!! I’m thrilled to hear it was a success – enough that you made four! Thank you for a year filled with beautiful patterns, wonderful tutorials and endless words of encouragement. All the best to you and yours in 2019. I hope it’s a year of exploration, accomplishment, happiness and love. I made two of the Sedona Serenity Shawls, loved making them and they were well received as gifts. I made 6 of your Icelandic Throws/lap blankets as Christmas gifts ( one in Cranberry, one in Raspberry, 3 in the Off white and 1 in Oatmeal.) Each recipient LOVED their blanket. And now, I think I’ll make one for myself. Thanks for sharing your pattern-I loved it and it was easy to work up. You’re welcome! Thank you Jen!!! I love your crochet patterns and while I made some washcloths and a headband, my favorites were the kimono and the market tote. They came out beautiful. Thanks for the work you do and have a Happy New Year! Happy New Year Kathy! Thanks so much for sharing. I’m thrilled you liked those patterns!! I made the Winter Chunky Ribbed Afghan. Using the herringbone half double in the back loop. I used the same colours as you did and it turned out wonderful. I put a SC border. I love your designs and tutorials! 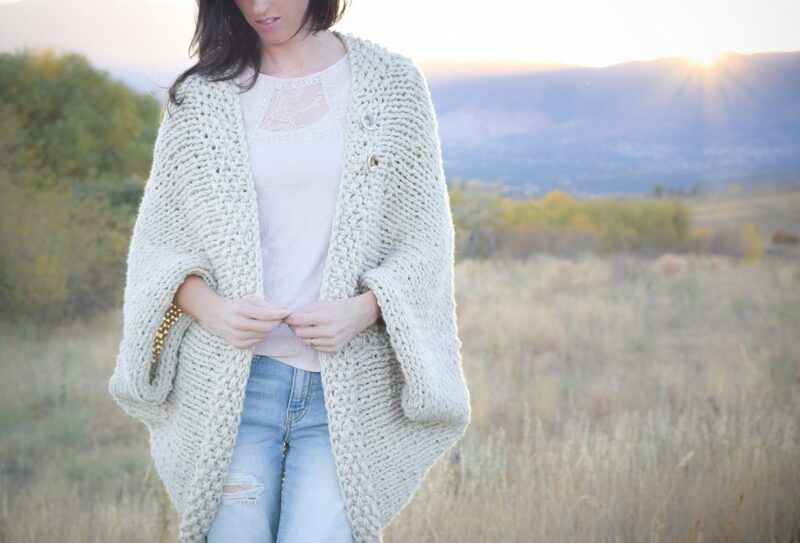 This year I made the Touch of Alpaca poncho, perfect for cool mornings. Going into 2019 I’m working on the Cascading Cardigan in Ice Blue. Oh wow Arvis!!! I’m so honored. Thank you so much for your support and I’m thrilled you’ve liked so many designs of mine. Love how those colors are also completely coastal. Amazing! Have a wonderful start to 2019! 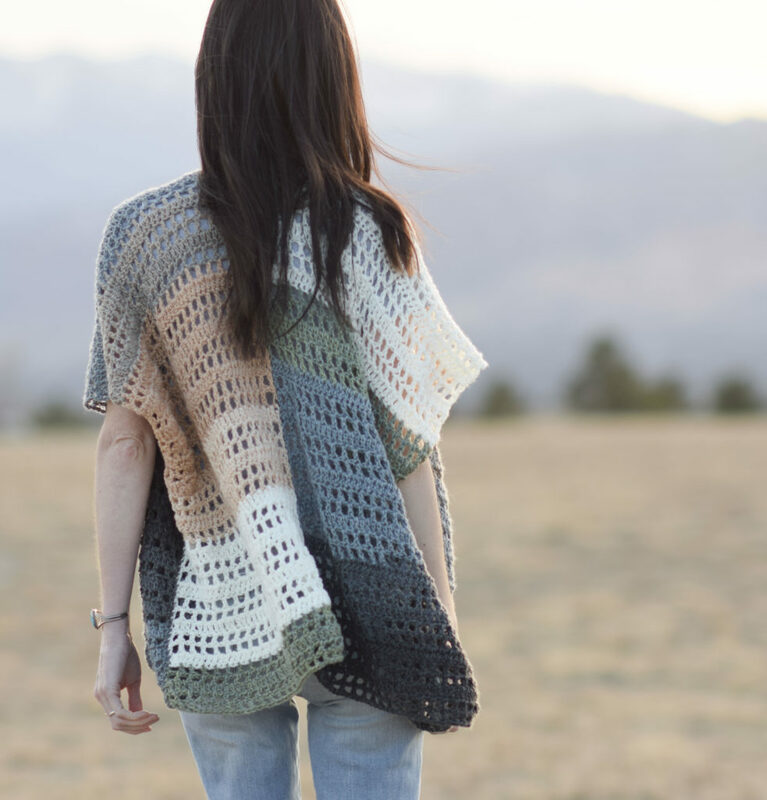 I’ve always loved the summer poncho and might need to make it this year. Also, the Arlo (I thing that is the name) granny square cardigan is a favorite, something else I’d love to make! Can’t wait to see what you have in store for 2019!! Thanks for the great list! Will definitely put a few of these on my project planner. The vintage sleeveless top is my favorite. Thank you so much for your beautiful patterns! I made the Arlo Granny Square Crocheted Cardigan as a birthday present for my daughter and she absolutely loved it! That’s sooooo cool Lynette! So happy your daughter likes it. I love mine as well! Hello and Happy New Year to you too,after coming back to knitting after a long time I was looking for some simple but fabulous patterns to get me going again ( I’m a very basic knitter) . And then I found your blog …..wooohooo,I have just finished your blanket sweater which I love and have started the drop stitch cotton kimono yesterday ( love the drop stitches). I have also bought wool to make the triangle shawl and the honeycomb scarf . Hi Lucy! So happy you found my blog and thanks for your kind words! Yay for picking up knitting again! Happy new year to you and your family.